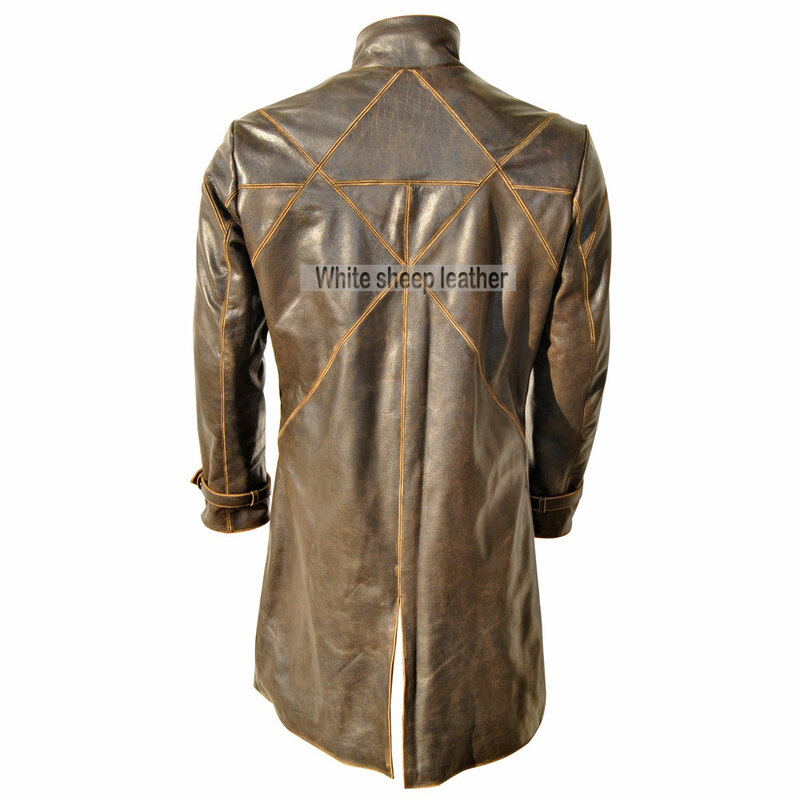 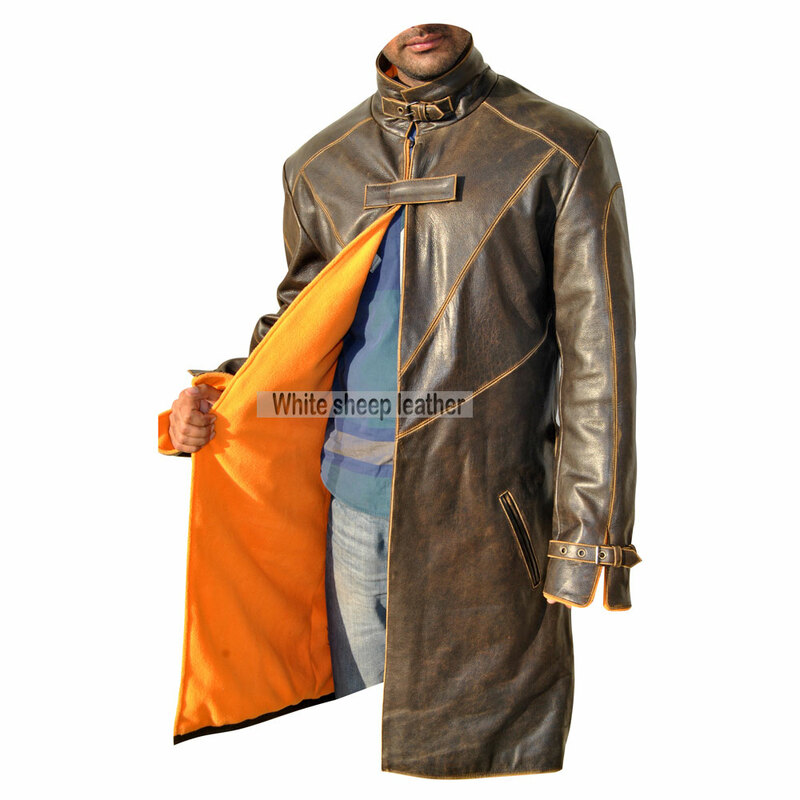 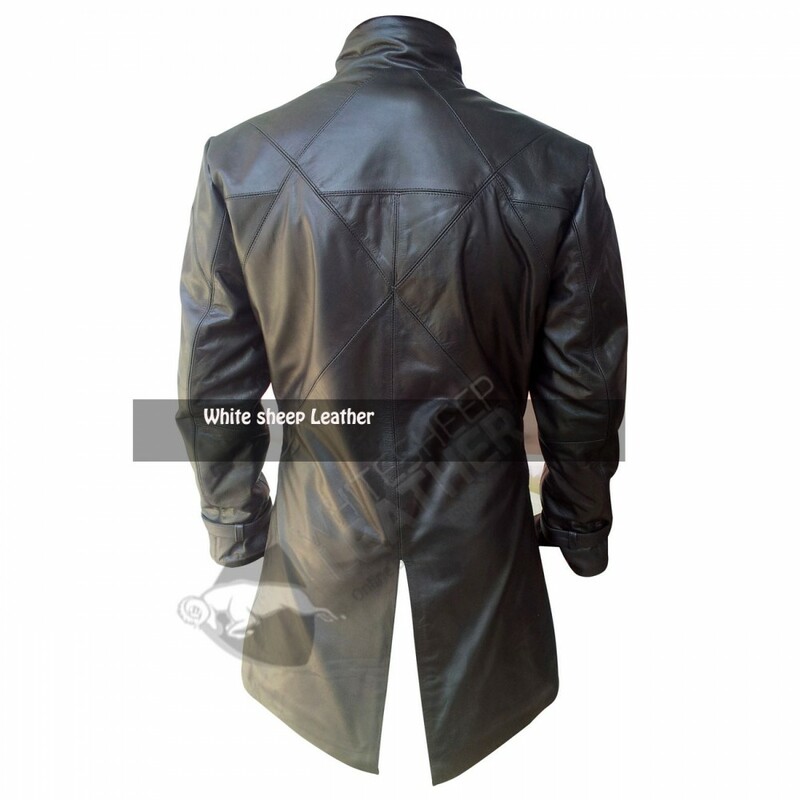 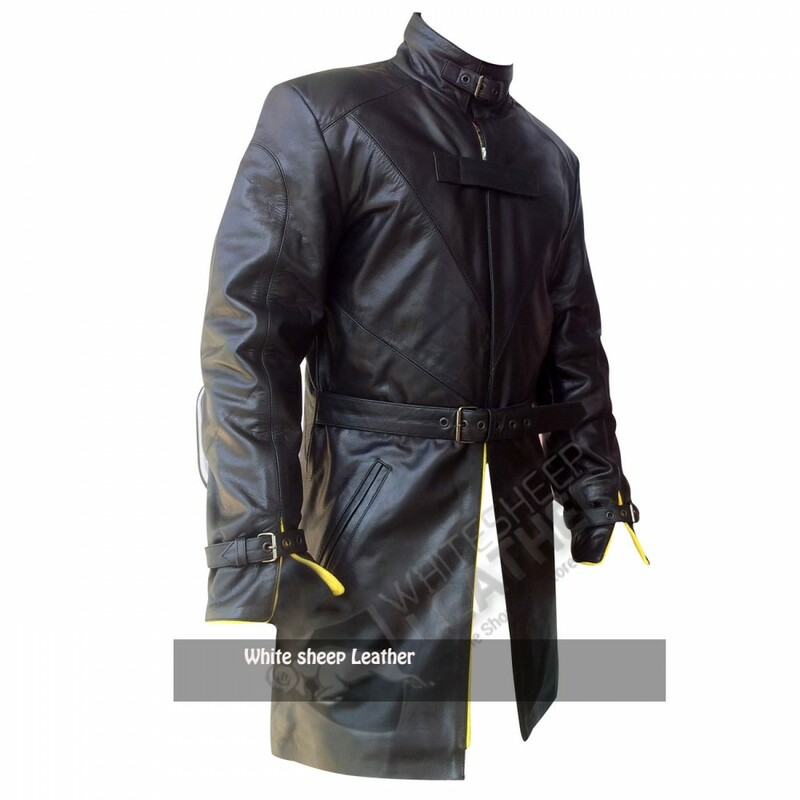 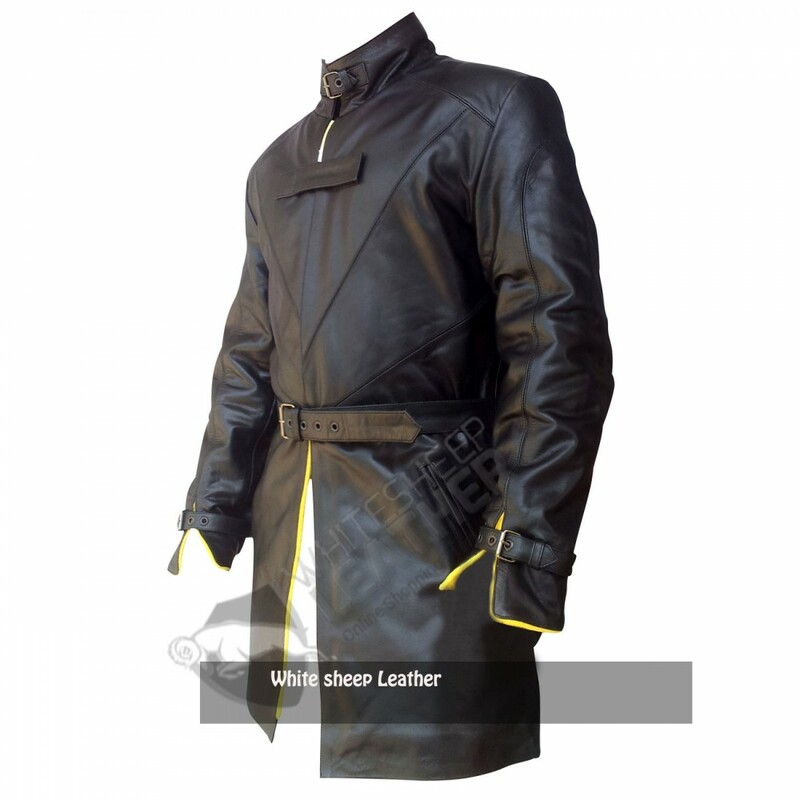 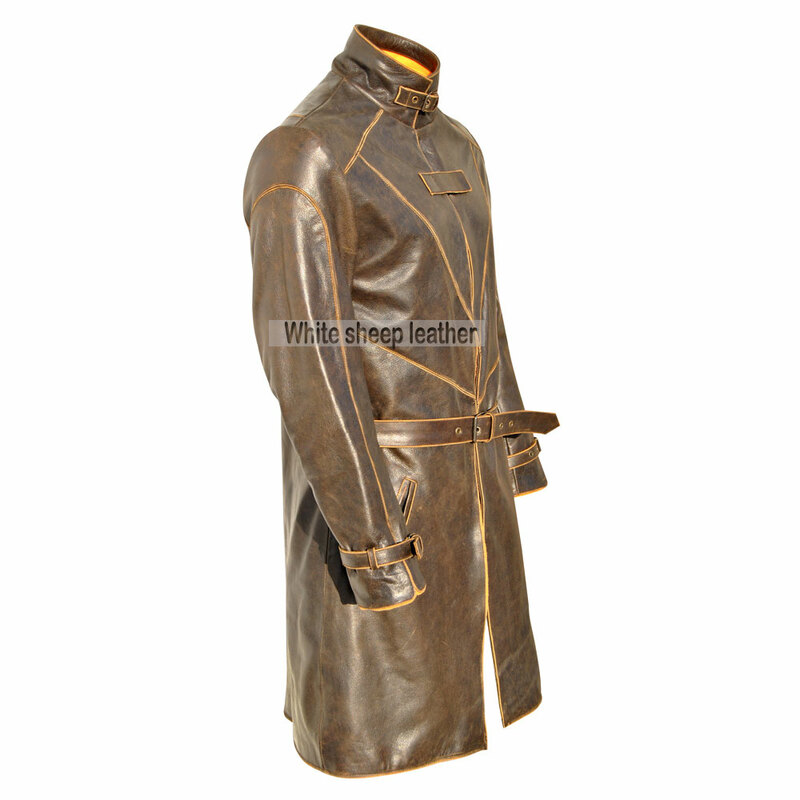 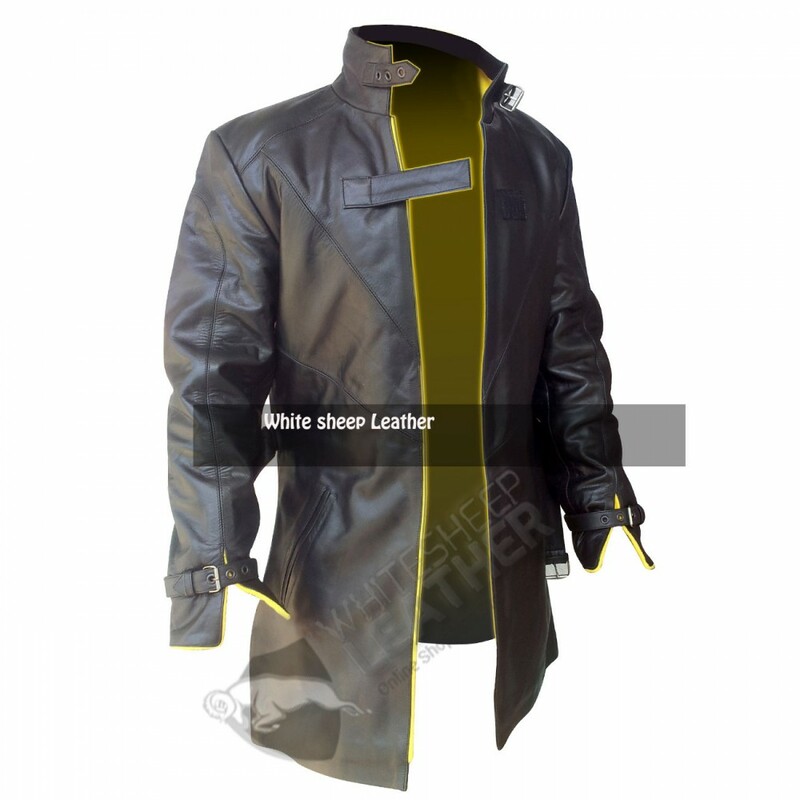 The Aiden Pearce Brown Trench Leather Coat has been made best with the cowhide leather with the inner lining of the fleece. 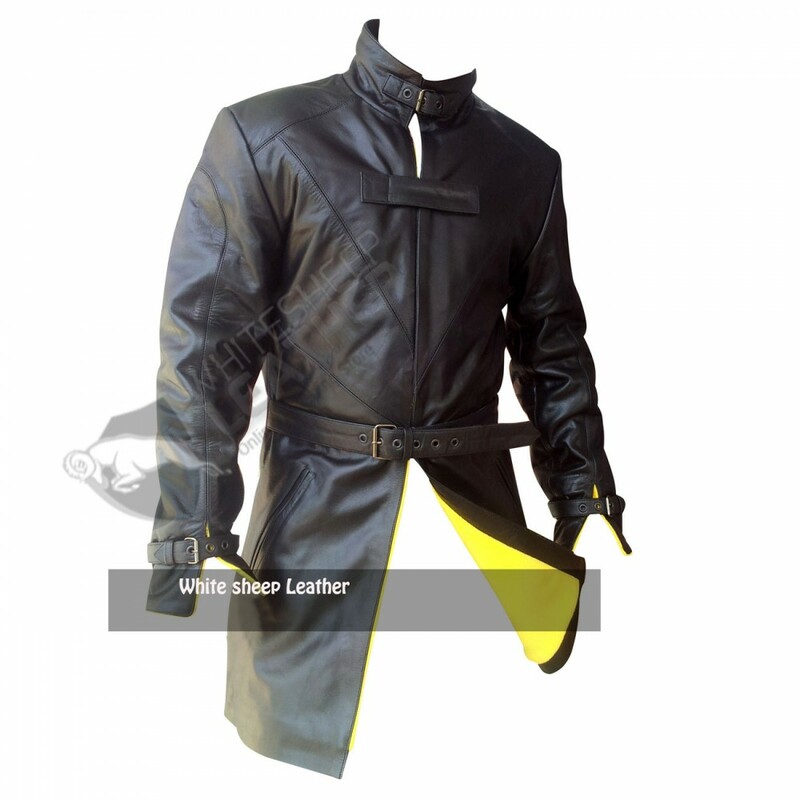 Bearing a number of flattering features include its elegant standup color with belt, stylish open style front closure only carrying Velcro with adjustable waist belt. 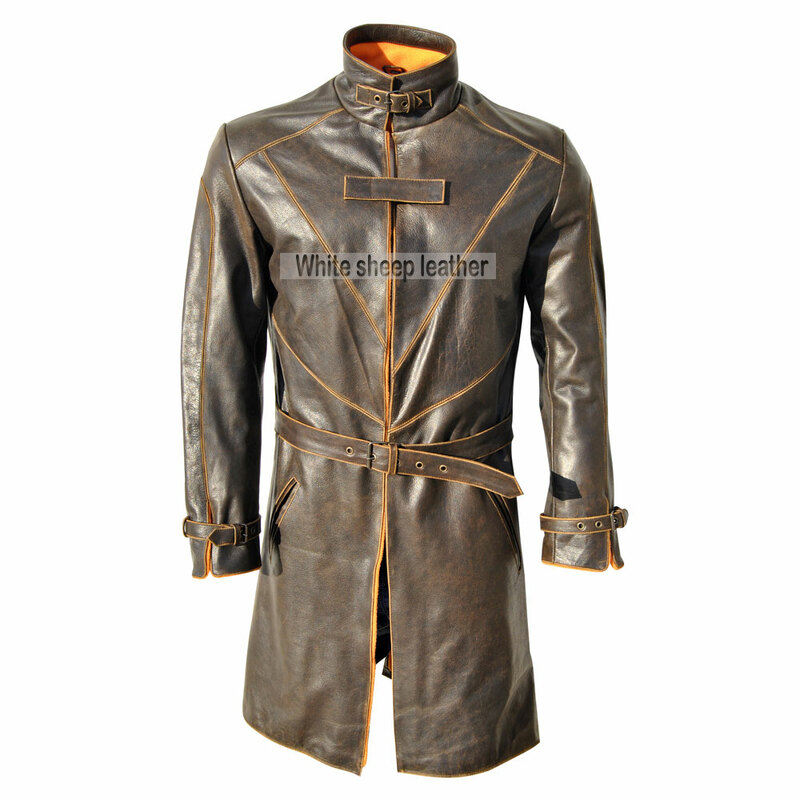 Also having two diagonal pockets at waist with an inside pocket and V cut belted cuffs.